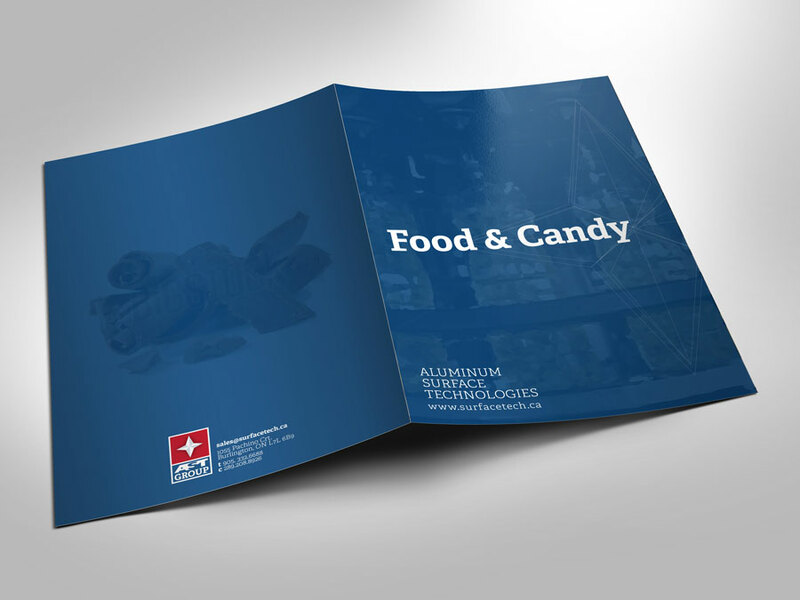 Aluminum Surface Technologies is located in Burlington has a large Canadian and United States market. 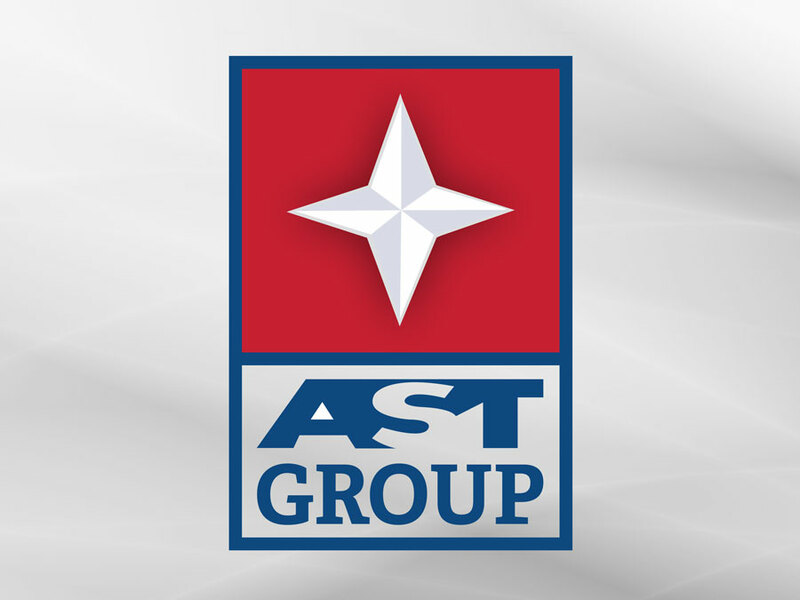 AST manufactures coatings for aluminum and steel machine parts for industries such as Food, Automotive, Oil & Gas and Energy. 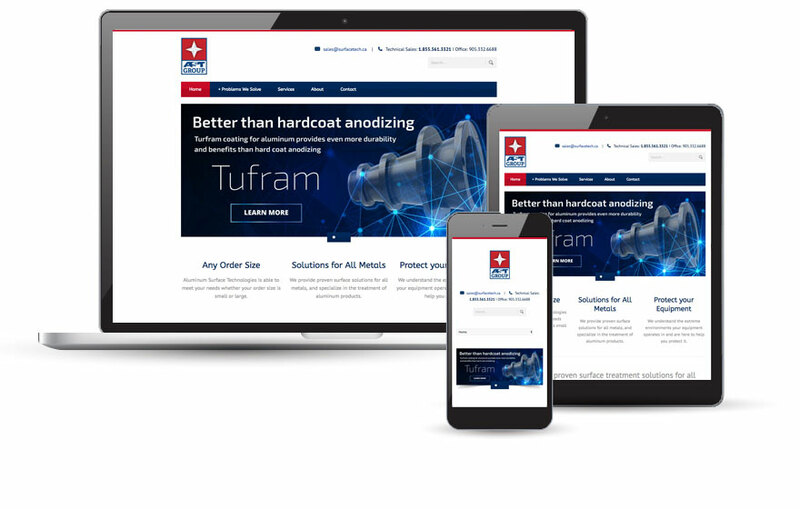 In a highly competitive market such as this, a company's website is their number one selling tool. 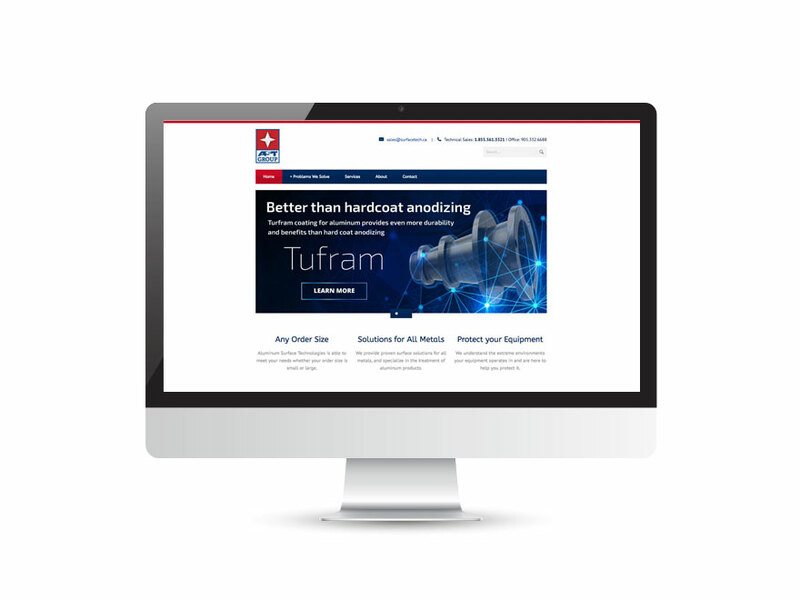 With this project the website was a huge focus with user experience and content. 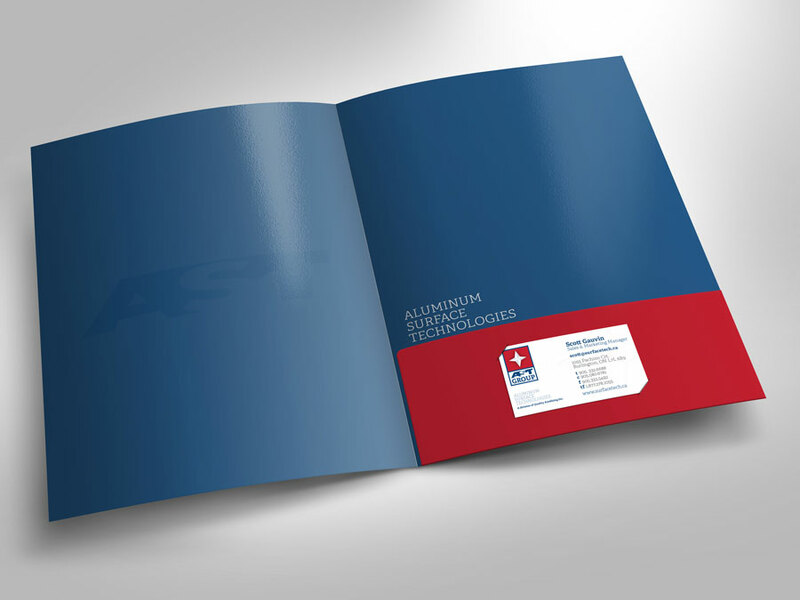 The client needed the website to be engaging, simple and quick to get the information needed for any potential client. 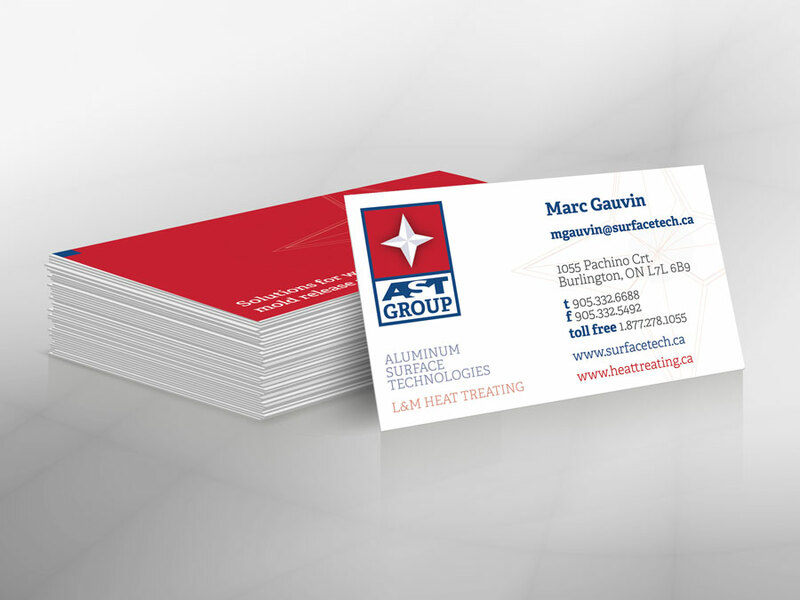 Using landing pages for each specific service and an accompanying video, AST was able to land some large new clients in the United States.